MTX Tire Mobile Tire Shop is Boston’s newest tire shop serving South Shore, Massachusetts. The easiest and most convenient way to get new tires. 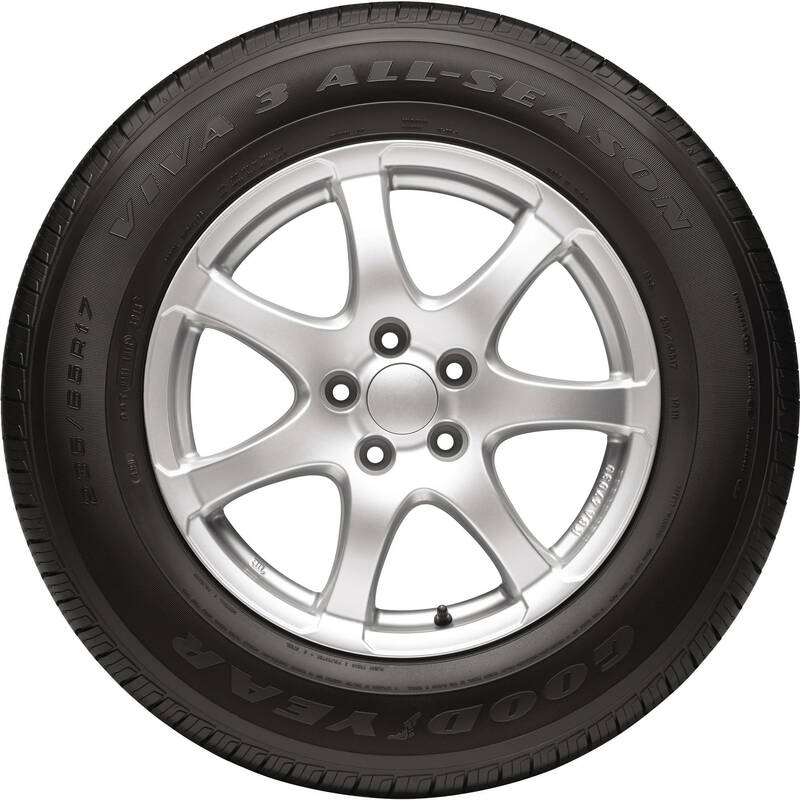 Our service gets you the right tires, at the right price, right at your door. Contact us to set up an appointment for us to come to your home or work today! CALL or EMAIL NOW FOR A QUOTE!